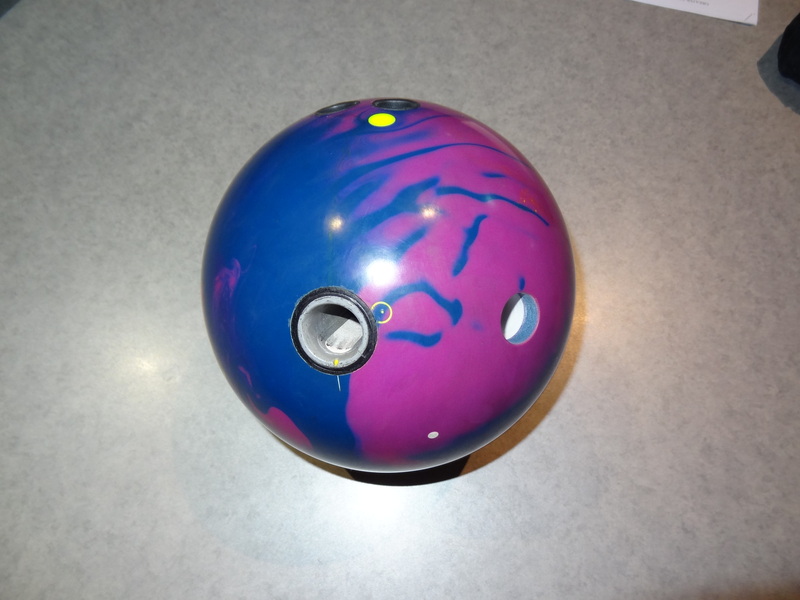 Our latest tester, Joe Ciach, is testing the Brunswick Nexus f(P+F) solid bowling ball. Joe has an impressive and very long resume including 9-time Team Canada Member. 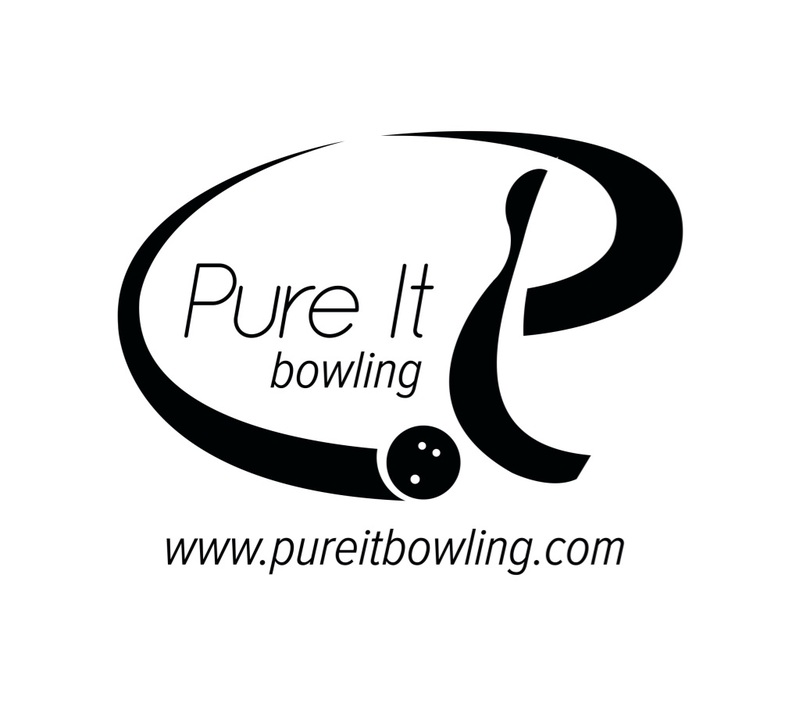 He was the 2010 Players Tour Champion in the Greater Toronto Area, World Cup in 2008, and countless tournament wins. Joe is a right-handed rev-speed matched power stroker. We performed the test on the 42 foot Kegel Stone Street pattern. This is a longish, medium-heavy THS pattern. This is obviously Brunswick’s beast. It’s a strong ball that can handle the heavier patterns with ease. I can’t help but think about how often we’ve seen Sean Rash throw this ball during this season’s World Series of Bowling Finals. This is a high end ball with a corresponding price point. 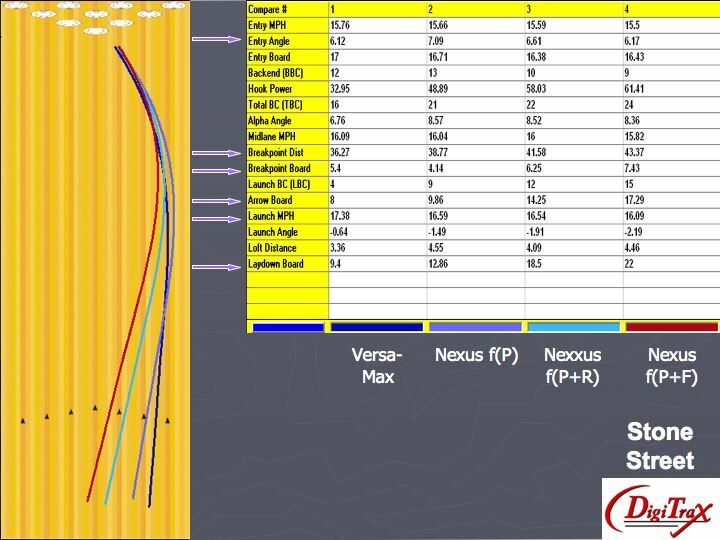 The Nexus Rotor core has an RG of 2.48 and differential of .056. This is an early revving core which compliments the intent of this ball. It creates good strength in the midlane while still allowing a strong move on the backend. The Nexus f(P+F) is relatively clean while still offering a very readable midlane reaction. Without the marketing jargon, Brunswick’s description is fair in that regard. It’s finished at 500 then 1500 Siaair so it’s pretty aggressive out of the box. 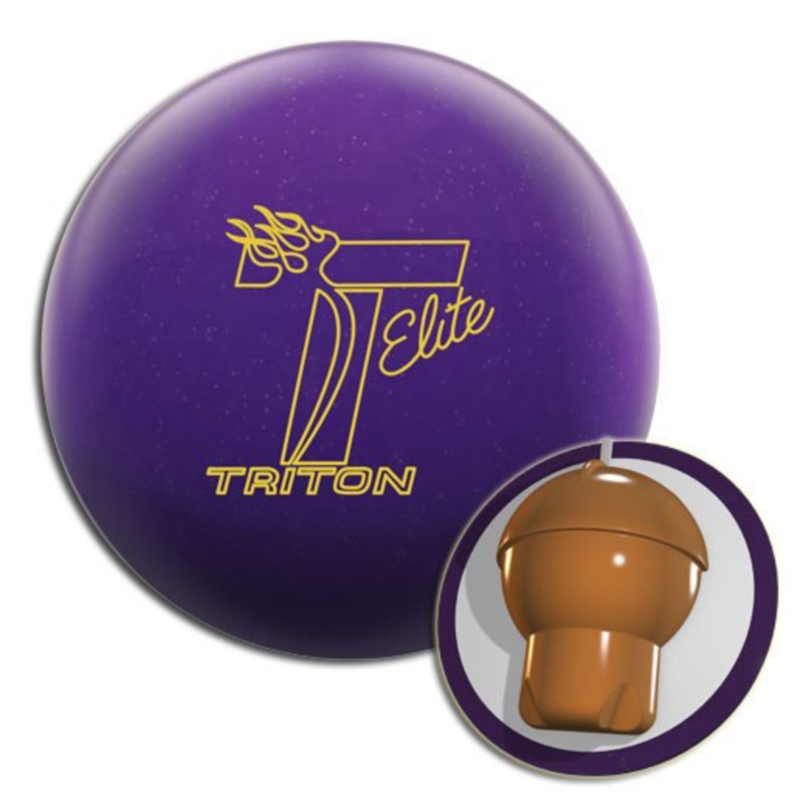 This ball reminded me a bit of the original Ebonite Mission. The main characteristics are a surprisingly clean reaction up front, an excellent midlane read, and a medium strength move on the backends. Because of the heavy roll, you may see the ball come into the pocket different ways, but still carry pretty well. What you may notice is that even though we tested the ball on a medium-heavy longer pattern, the ball still at times labored to the pocket. In other words, it’s still bleeding energy, indicating it can handle much more volume. Really, this is no surprise, given the out of box finish. I can see this ball being usable on more competitive sport conditions where there is good length or volume with clean backends. This will play to the midlane strengths while allowing a heavy move on the backends. Playing this ball on heavier and fresh shots will really show off the balls strengths. The consistent midlane reaction is the most impressive thing about this ball, which really indicates a good match-up of the cover and core. If you want it to be a bit more usable on your medium or medium-heavy house shots and you have lots of hand, you may want to add some light polish or adjust the surface to a bit less friction. We tested this ball alongside the 2 other Nexus linemates, Nexus f(P) and Nexxus f(P+R) as well as the C-System Versa-Max. This ball is a ton stronger than the Versa-Max as well as the Nexus f(P). I originally expected this ball and the Pearl to be a 1-2, but I feel that there is such a big gap, I’m not so sure. Plus the reactions seem quite different. This Nexus has much more of a midlane read and obviously early revving as compared to the Pearl which is much longer with a bit more move on the backend. 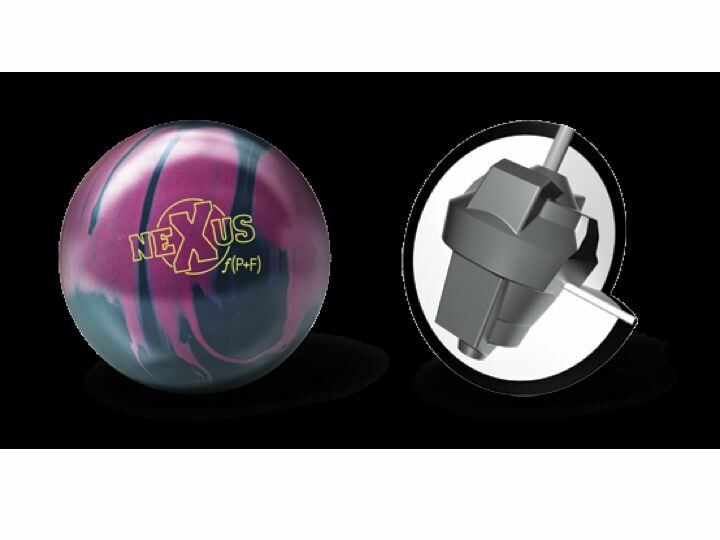 When comparing this ball to the Nexxus f(P+R), we found the Nexus f(P+F) to actually be the stronger of the two. Not by much, but it means this ball seems a bit more suited to the heavier stuff. The Digitrax analysis and video will show you how this ball reacts as compared to the other balls we tested. Despite such a strong midlane read, it still generated 6 degrees of entry angle…more than enough to carry well. 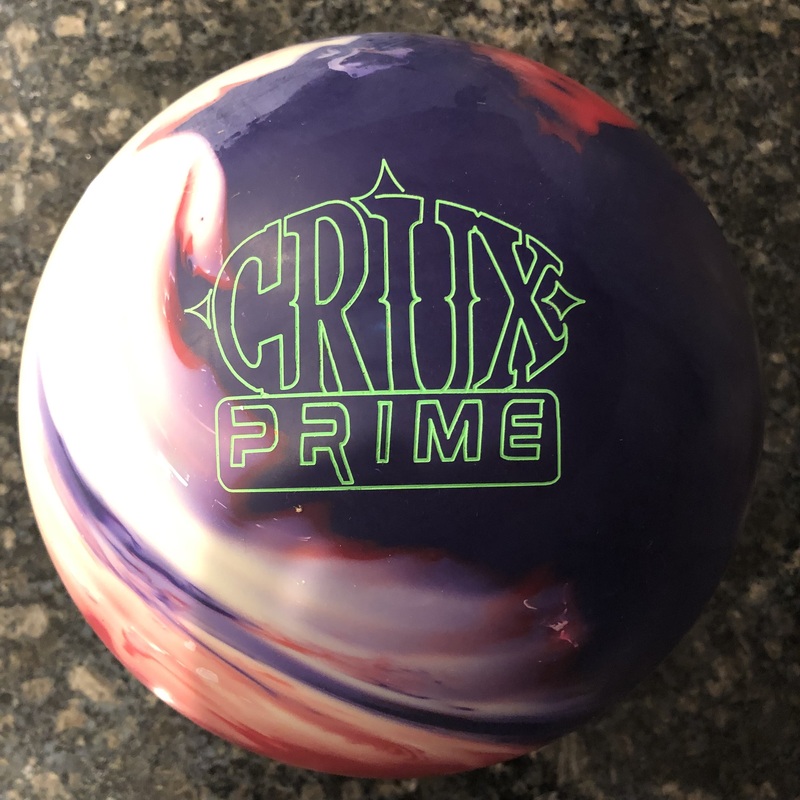 The Nexus f(P+F) appears to be Brunswick’s strongest ball. It seems versatile in the heavier stuff. It has a very nice readable midlane reaction which will really help you get to the pocket more frequently. If you have less hand, you can probably use this ball on medium conditions as well. 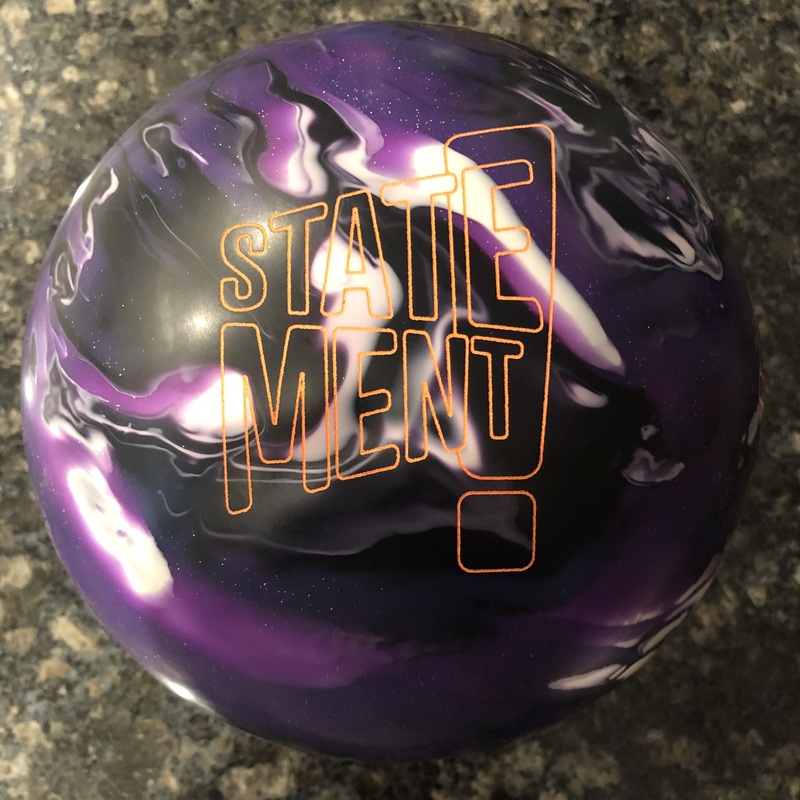 If you have some hand and can make hand adjustments, you will find this ball usable on the heavier patterns as well as the tougher sport patterns. You can try different surfaces to tune the reaction to your liking. If you like to get in and wheel it, this ball can do that with the best of them.